Make lists – if you know exactly what you want when you enter a store, then you are less likely to be taken in by offers than encourage you to buy things that you don’t really need. 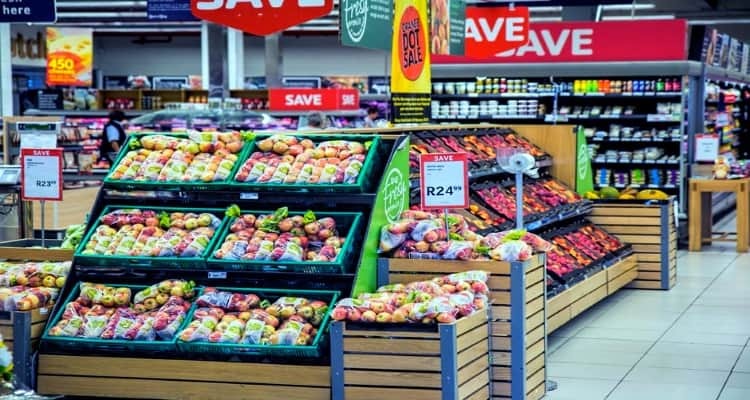 Compare supermarkets – there are now lots of websites that you can use to compare the prices of similar items in different shops. By doing this, you know you’re getting the best deal. Check reviews – if you are unsure whether you will enjoy something or if it is of good quality, then look at what other people are saying. This will prevent you from purchasing something that you will essentially just throw away. There are lots of ways to save when buying subscriptions or playing games. Group deals – lots of music and TV subscription services offer cheaper prices if you buy as a group e.g. family packages, so if you can, find a few other people that want to go in and you’ll all get the benefit of a better price. Students – like above, students often get discounts on online services, so be sure to check before you purchase; this also goes for restaurants and ‘real-life’ stores. Movie tickets – Buy movie tickets in advance to avoid them being sold out during opening night or crowded weekends. Promotions – many online games have deals. Some of them will let you play for free as a try-before-you-buy offer while online casinos in particular tend to offer sign-up bonuses and no-deposit welcome offers due to the competitiveness in the industry. This page is a good source of information about the most attractive bonuses in the field together with reviews of the offering of each online casino. Book in advance! This is an old rule, but one that is always popular for a reason. Flights, train tickets, and hotel rooms always increase in price the closer you get to the time you’re booking. Fewer items available, and the fact that they know you will pay higher to get what you need means that companies can skyrocket prices. So, plan and book in advance to get the cheapest travel essentials, and you’ll be surprised at how much heavier your pockets will be. Plan ahead – again, a common piece of advice, but one that works. If you end up having to buy things when you’re on holiday, then you are wasting money that could be spent on an exciting experience or a meal out. Also, if you are in a particularly tourist-heavy area then the prices of average items will be much higher than they would be at home. So, making lists and not forgetting anything is actually a seriously effective way of saving money on holiday. 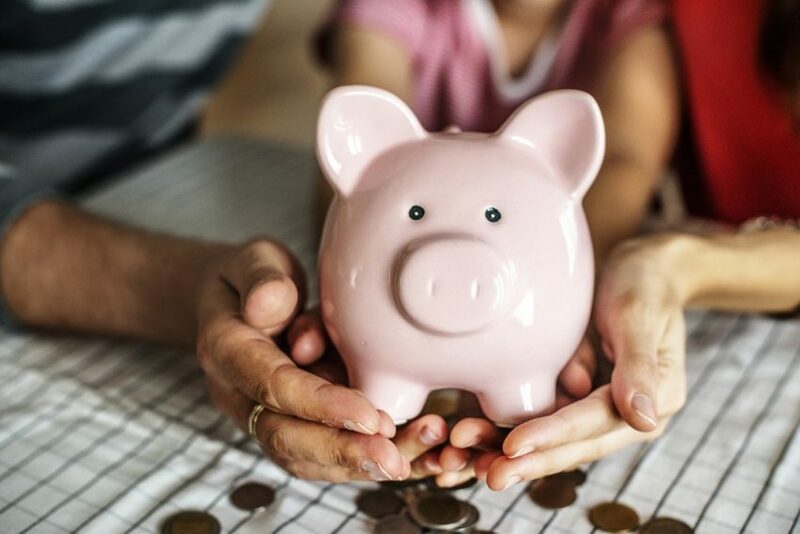 Hopefully, these tips will help you save a few coins, and as you improve your saving skills then you will find that there are endless ways to track your finance and get the best deals you can.